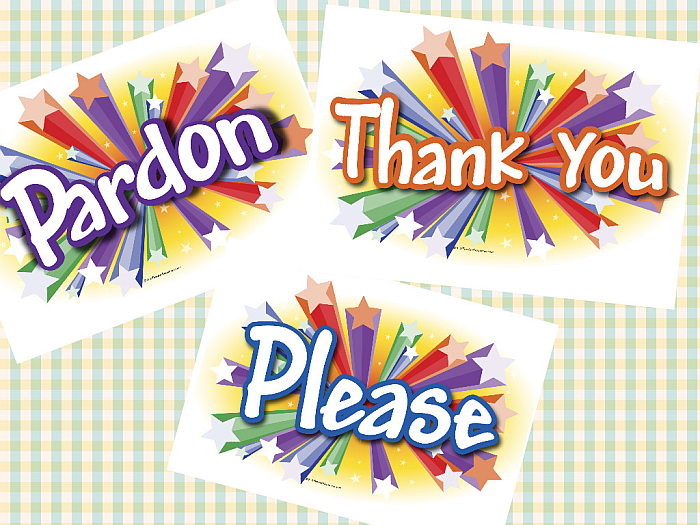 5 Everyday Manners Charts for Children – includes Pardon, Please, Thank You and You’re Welcome. 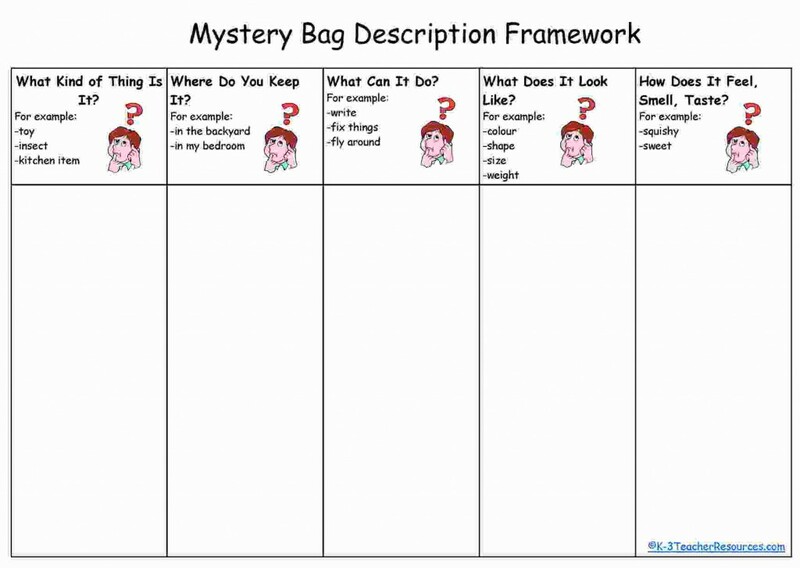 Use these headings on a large wall area for children to write down all the ‘I wonder’ questions which come up – ready to be drawn upon for class projects etc. 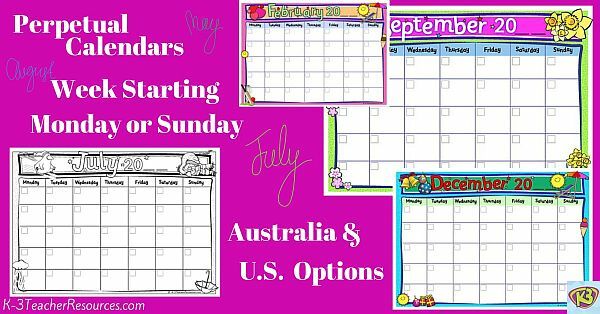 Printable calendars in colour and black and white – can use any year as children can fill in dates and year. 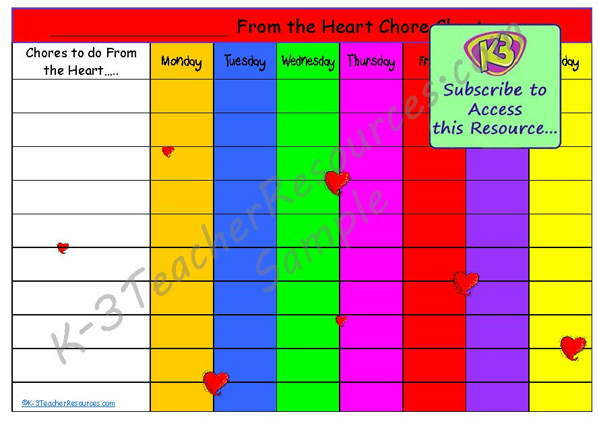 Printable Chore Charts – Ideal for use at Home or at School. 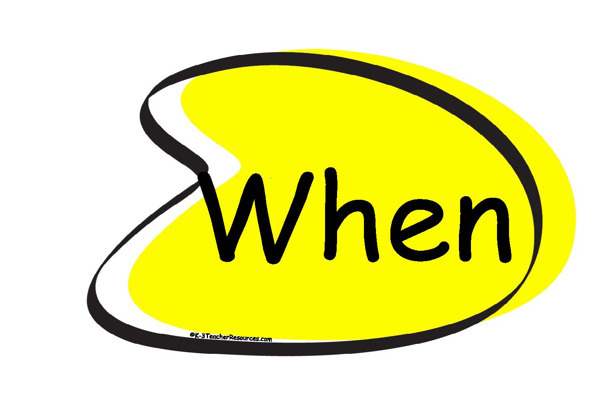 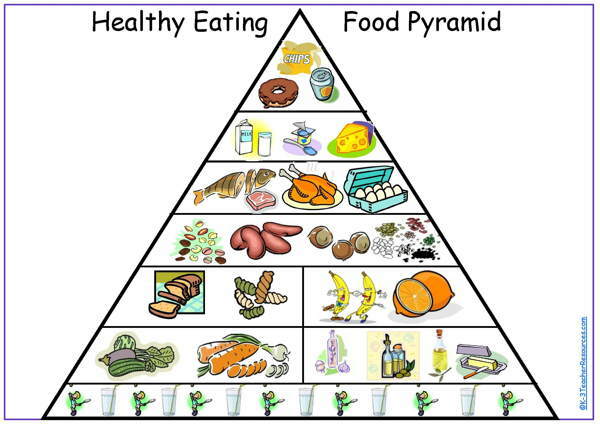 Includes Idea for Use. 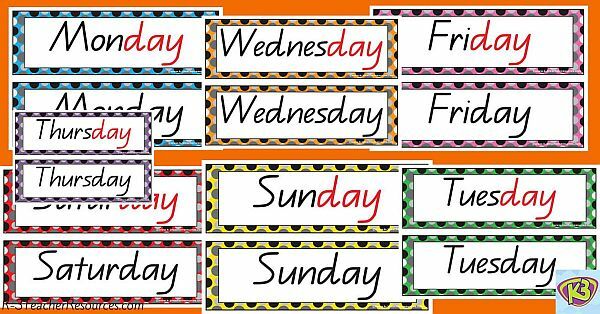 Days of the Week Cards – Print onto different coloured card then laminate. 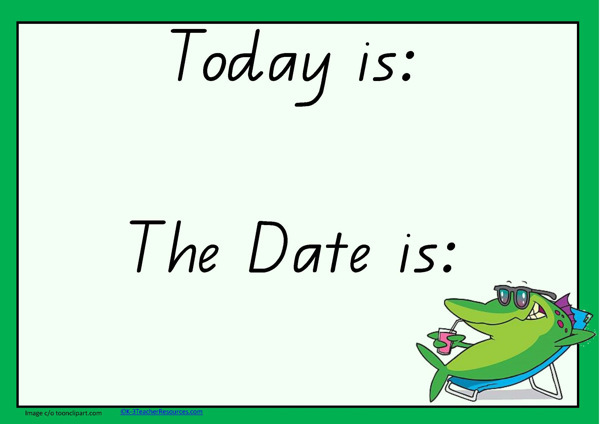 Ideal for routines, morning calendar time. 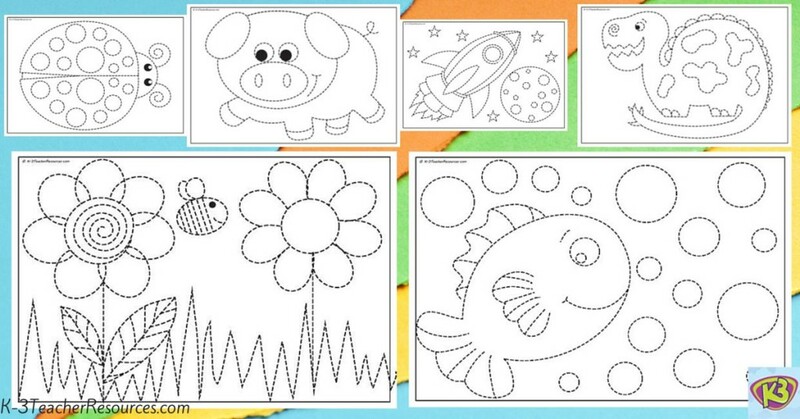 Fine Motor Activities for children. 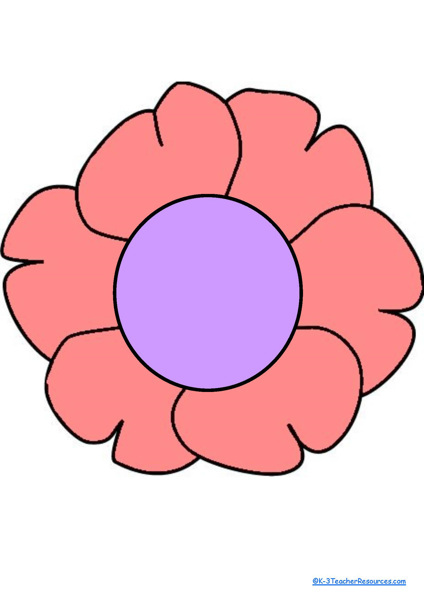 6 tracing sheets – print onto colored card and laminate. 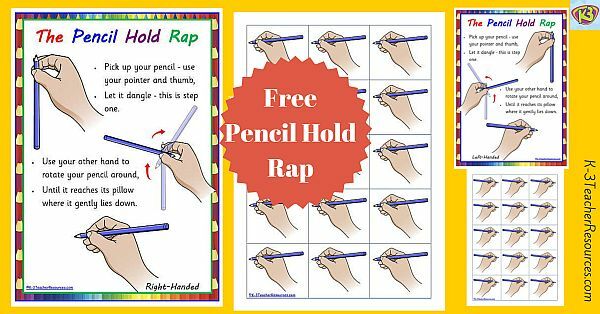 Terrific fine motor skills activities. 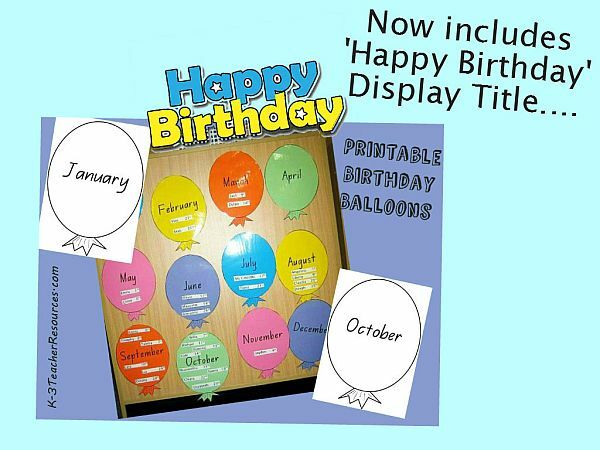 Printable Birthday Balloons – Ideal for wall decoration and birthday reminders. 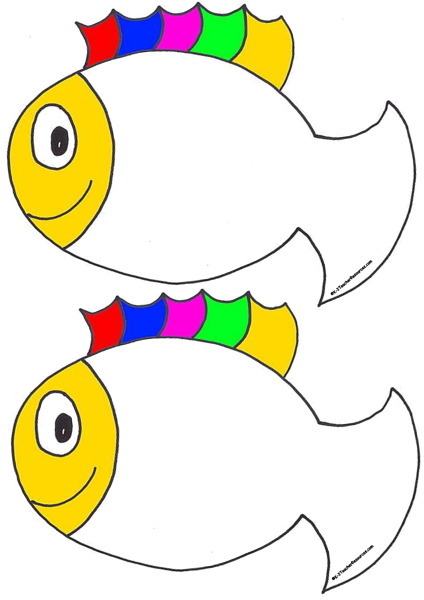 Fish Outline – great little printable template – ideal for classroom sight words, birthday display, classroom decorating ideas, and much more. 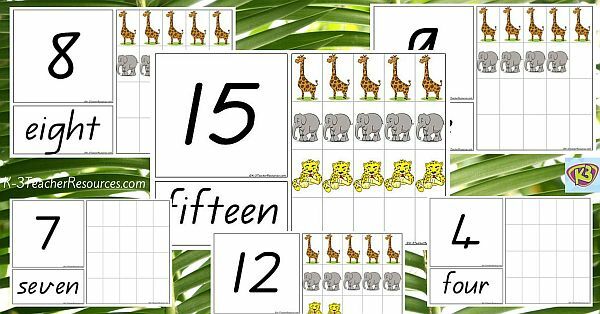 Printable Numbers Chart – Numeral, Words, Amount. 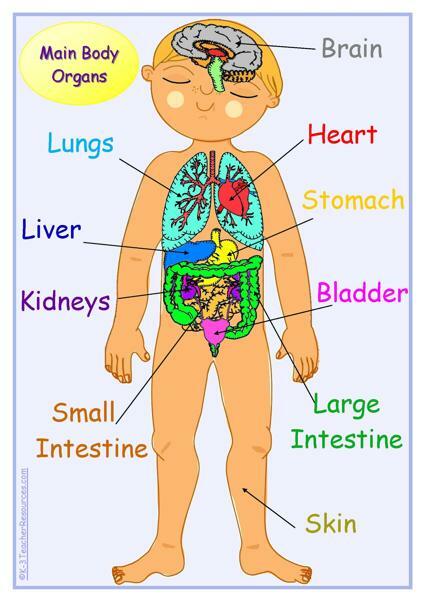 Ideal for kindergarten, preschool, primary wall display and maths activities. 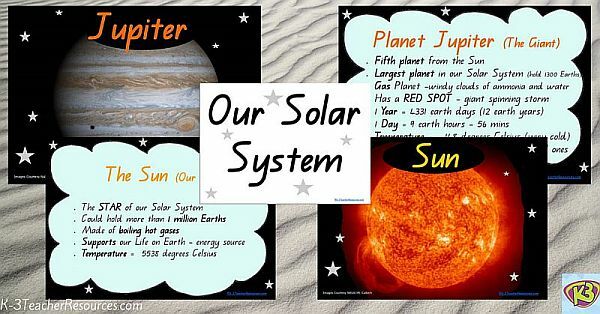 Solar System Facts – Printable Chart of Planets and Facts for Kids, Teachers, Parents – Ideal for School Project Ideas. 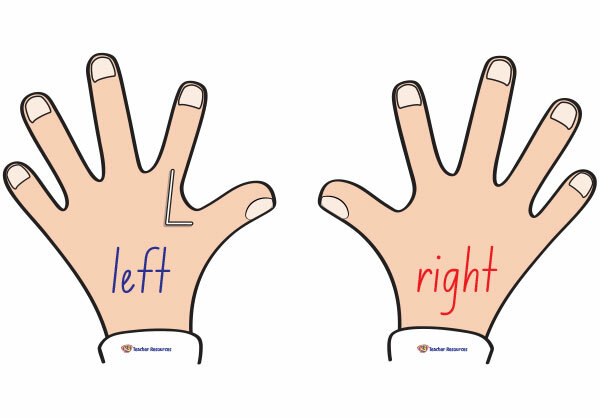 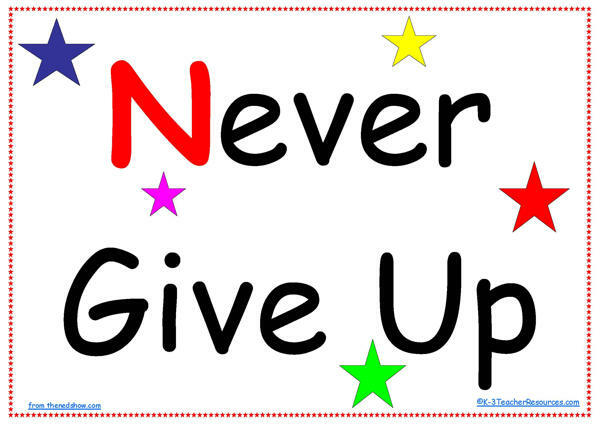 Left Right Hands – Ideal to place on children’s desks or a larger version at the front of the room on the wall. 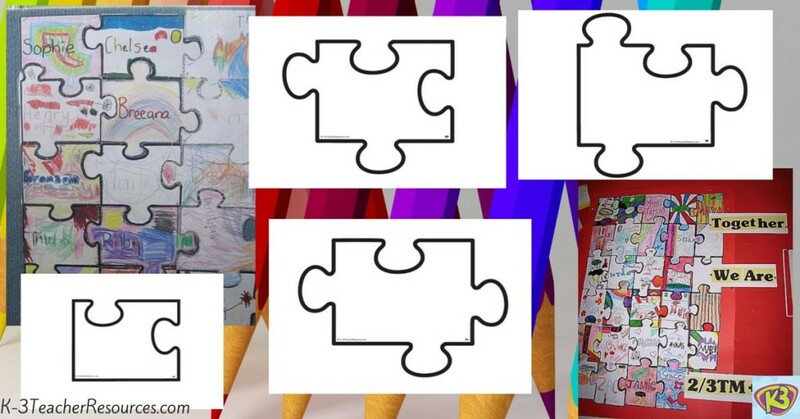 Blank jigsaw puzzle template – individual A4 size pieces make up complete puzzle – ideal for group work and back to school.